Matt Lancashire, principal of Ray White New Farm is a leader in the industry having broken the Brisbane home price record at $18.48 million in 2017. Mr Lancashire told WILLIAMS MEDIA about how the property went viral once listed, and how he was able to spring board his market position following the sale. My real estate career started in 2006 after two years of traveling the world after I finished my apprenticeship as an electrician. This is my 12th year. My motivation has changed slightly since being a principal, however I still love the thrill of listing and selling, and achieving market leading results for my clients. My goal is to be proud of every transaction. Today, I love seeing my team growing as professionals and achieving amazing personal goals, and changing their families lives. I am fortunate to work with so many amazing humans. I was lucky enough last year to have been given the opportunity to sell 1 Leopard Street, Kangaroo Point. 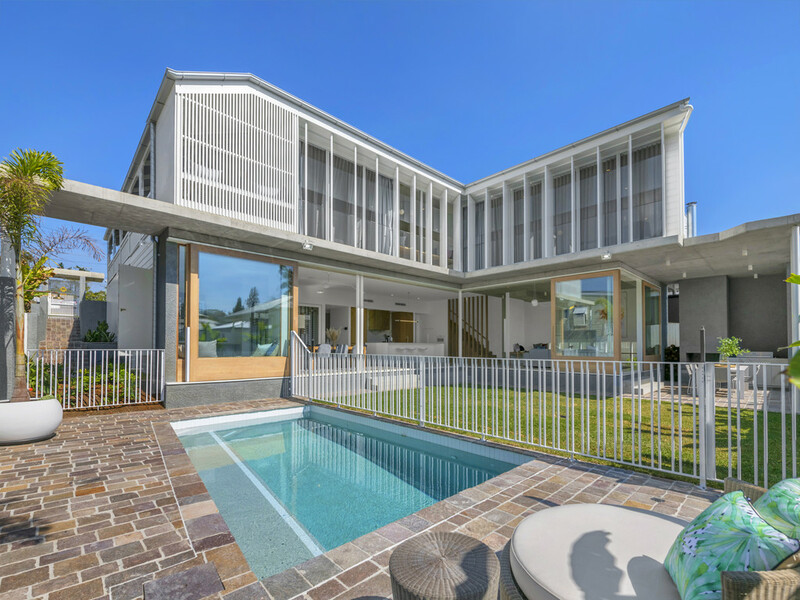 It was a 12 month process to get the listing and once I was engaged to sell it, it went viral and I was able to secure a contract in five weeks, and broke the Brisbane record of $18.48 million. It was a dream property to sell and I was able to spring board my market position following this sale. I will always be grateful for that opportunity. What’s your advice to people starting out in real estate? You need to keep it simple. Where I see new people fail, is that they do not like to prospect. You need to learn to love the phone. If you don't prospect, you wont list. Real estate simply is all about prospecting, listing, negotiating and selling... Repeat! Most agents that are struggling are the ones that are not prepared to do the activities that generate listings. Real estate is a numbers game and if you have the right attitude, you make the calls, and you work hard, you'll be ahead of 50 per cent of your competitors. I honestly believe the government should make it harder to get a real estate licence. When dealing with ones most valuable asset, I believe you should be dealing with professionals not just someone that did a weeks course and has been issued with a registration. Real estate unfortunately has a terrible name and I believe this could be rectified by introducing a regulated course or degree. Like other industries such as law, this industry needs to be taken more seriously. What’s your outlook for the property market in Brisbane for the next 12-18 months? Brisbane is still undervalued compared to our southern states. We still have a long way to go. We haven't seen a boom like Sydney and Melbourne so we can't bust. As long as interest rates remain low and confidence remains positive, I can see consistent, sustainable growth for the short to medium term. There is no place like home. I have travelled the world and I love Brisbane. Brisbane is where the heart is. I do however love Mermaid Beach and spend quite a bit of time there to recharge. Between Brisbane and the Gold Coast is where I'll be if you need me!